Content marketing puts content creation at the forefront for most brands and businesses. Because of this, creating effective content has become more important than ever. Although every business has its own definition of what effective content is, the goal is the same — it has to resonate with the target audience. But how can you create an effective content? You need to allot time to focus on content creation. On your calendar, set up a specific time for content writing, and stick to it, setting aside all distractions. Even the best writers get stuck sometimes, so if this happens to you, take a break or allow someone to read your content to get a fresh perspective. New ideas are currency when it comes to content creation. Use a content calendar to organize your thoughts. From there, you can rank them from best to worst. Regardless of their rank, all of those ideas can give you a new perspective on your goals. If you’re still struggling for content ideas, check out Twitter or Facebook. Social networking sites can give you inspiring ideas to help generate content. Internet users are often discerning with their time. It’s vital that you grab your target audience’s attention by giving them content that keeps them reading. In other words, you need a hook so they stay on your website for an extended period of time. To ensure that users will pay more attention to your content, you need to mix it up. You should always add images, as they create a more memorable experience. 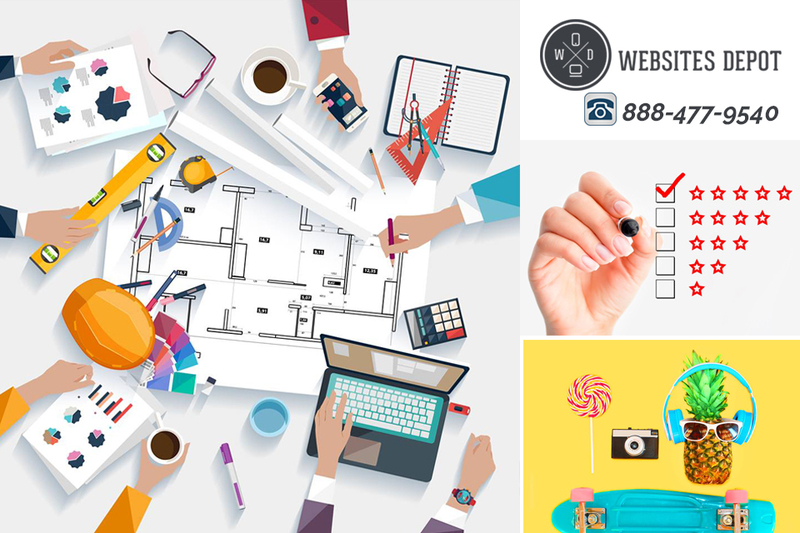 Infographics are also ideal, as they can present information clearly and quickly. Video content is also key, as its widely been the most popular type of content in recent years. In fact, by 2019, video will draw in 80 percent of web traffic, as estimated by Cisco. Most importantly, your target audience wants organized and clear content. It’s also important to consider how people read your content — ensure that you test it on all devices before publishing. 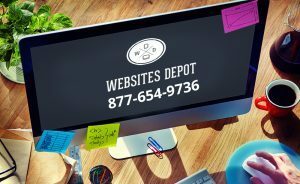 If you need further help in creating content, feel free to contact our content experts at Websites Depot.